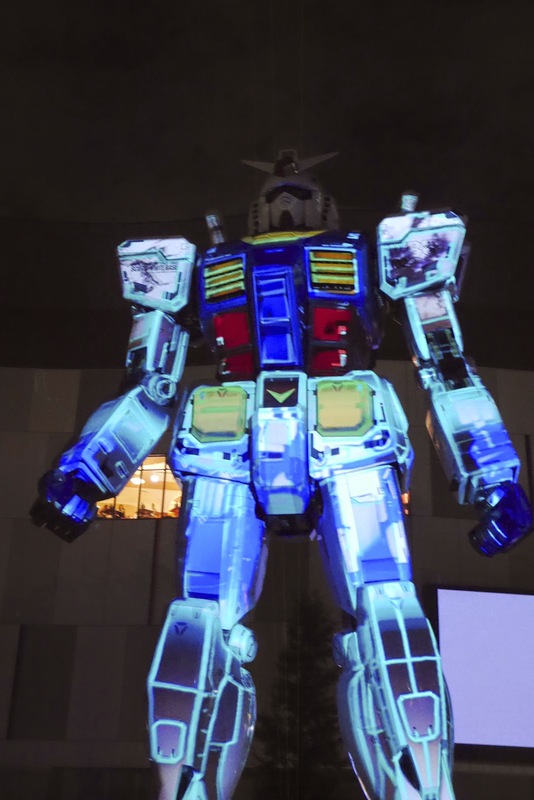 Mobile Suit Gundam 35th Anniversary Event! 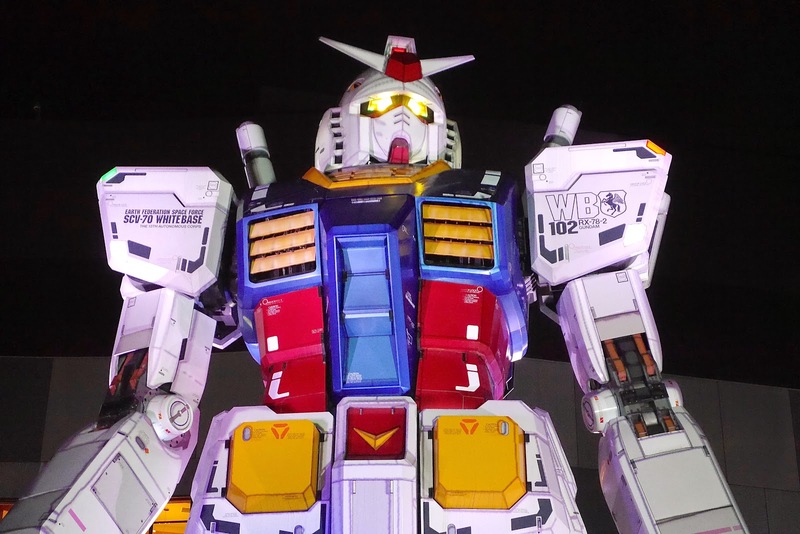 This year marks the 35th anniversary of Mobile Suit Gundam! 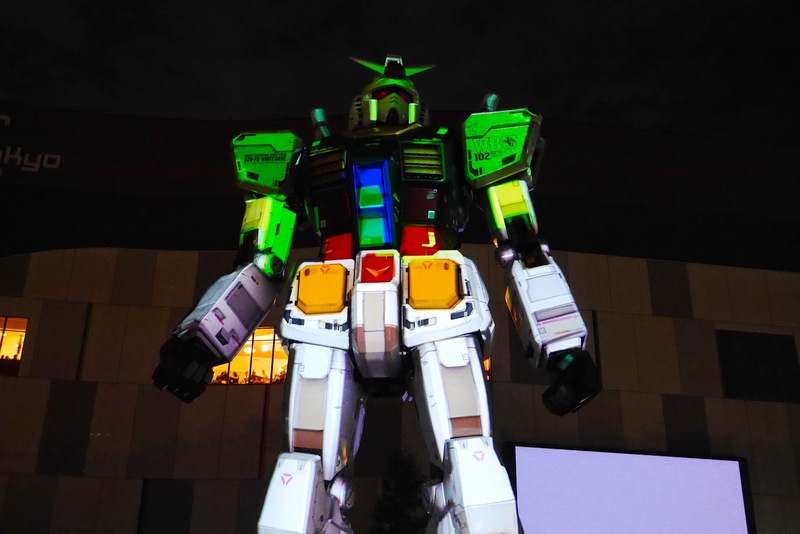 To commemorate, the Tokyo Gundam Project at Diver City in Odaiba held a special event called G-Party35"RISE!" 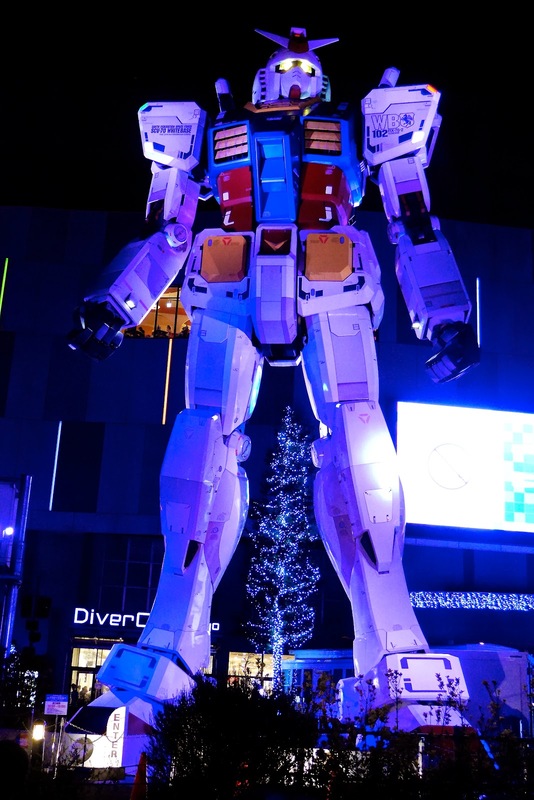 so I went to go check it out yesterday. 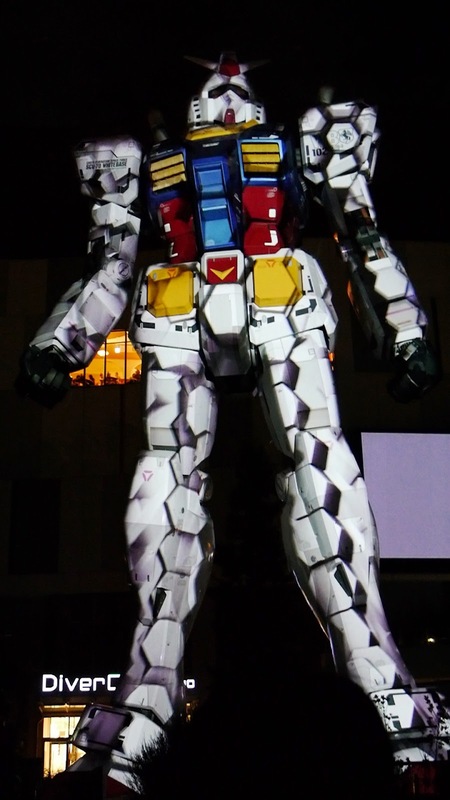 The 1:1 scale Gundam "model" (I still wonder if maybe it's actually real ^_^) was lit up with a projection mapping show, accompanied by music composed especially for the event by legendary musician and producer Yasutaka Nakata (中田ヤスタカ) (Capsule, Perfume, Kyary Pamyu Pamyu). The Gundam even fired water cannons high into the air during the climax of the show. 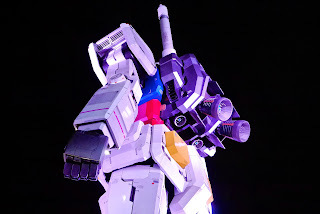 The show was a tad bit on the short side, but was still super-kool and worth the trip. For anyone who wants to check out the show, there's still time. 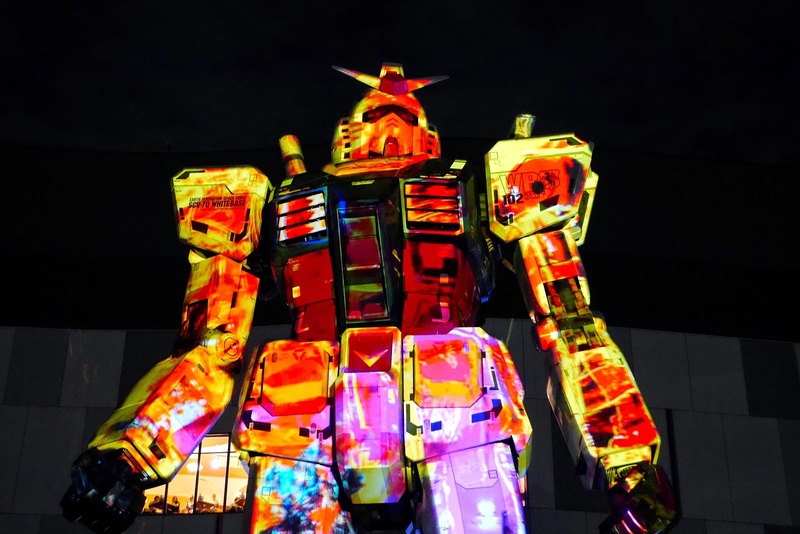 It will continue each night until 8/31, and it's free to the public.